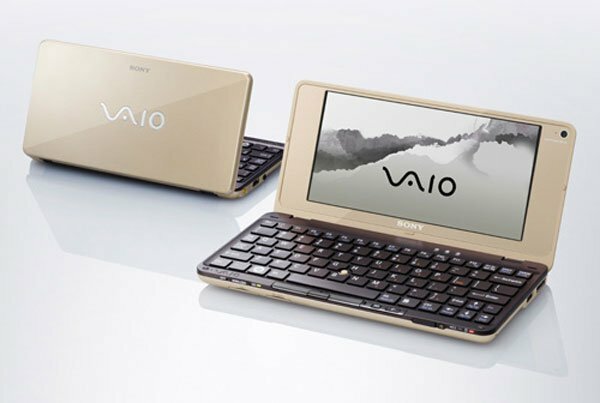 Sony has updated its range of Vaio P netbooks, the new models now come with a choice of Windows 7 Home Premium or Windows 7 Professional plus a new range of Intel Atom processors. The base model comes with a 1.33GHz Intel Atom processor, 2GB of RAM and am 80GB hard drive, a built in 3G modem and GPS, this model retails for the same as before at $850. 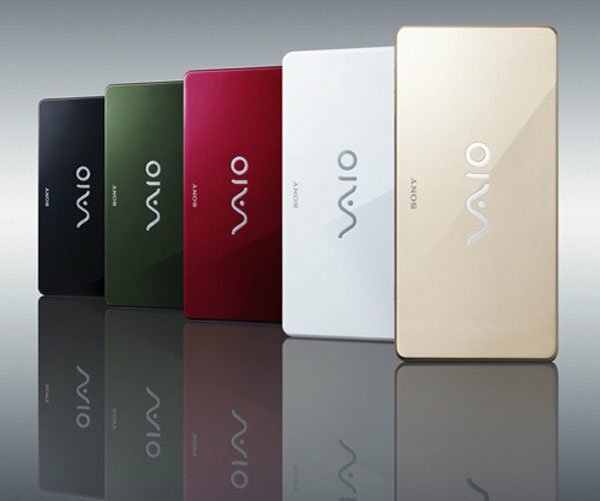 The next model in the Vaio P range features a 1.6GHz Intel Atom processor, 2GB of RAM and a 64GB SSD, plus a built in 3G modem and GPS, it will retails for $1,000. The top end model comes with a 2GHz Intel Atom processor, 2GB of RAM and a 256GB SSD, plus built in GPS and a 3G modem, this one sells for $1,900, and all models should be available by the end of November.